A leading senator wants more details about a trip taken by a Trump administration official who flew to Florida earlier this year on the private plane of hedge-fund billionaire Nelson Peltz, according to a letter reviewed by CNN on Wednesday. 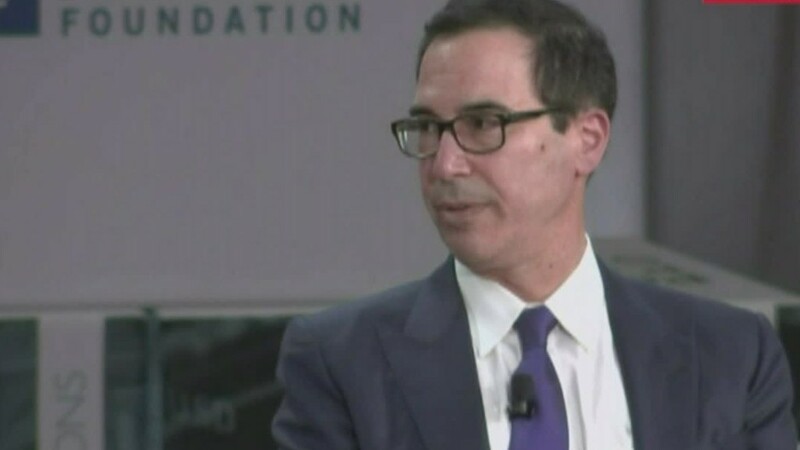 The letter by Senator Ron Wyden, the top Democrat on the Senate Finance Committee, calls on the Treasury Department to outline the purpose and dates of a trip taken by Eli Miller, Treasury Secretary Steven Mnuchin's chief of staff. The letter asks Treasury's general counsel to detail how much of the trip to Palm Beach was paid for by Peltz, a founding partner of Trian Fund Management. Wyden also wants an estimate of what the trip was worth. "Ethics laws permit executive branch employees to accept gifts motivated by a "family relationship or personal friendship," Wyden wrote. But guidelines from the Office of Government Ethics suggest that that the employee "should consider declining the gifts when they believe that 'their integrity or impartiality would be questioned if they were to accept the gift." On Tuesday, a Treasury Department spokesperson confirmed Miller accepted Peltz's invitation to fly with him to Palm Beach earlier this year, but said no ethics law was violated given their previous friendship. Wyden also asked for the facts Treasury ethics officials used to determine the nature of Miller and Peltz's prior relationship. Wyden is also seeking to learn what other gifts Miller may have received from Peltz or others. Treasury's inspector general's office confirmed on Tuesday it is planning to investigate the Florida trip, which was first reported by the Washington Post. Anne Tarbell, a spokeswoman for Peltz's Trian, declined to comment.